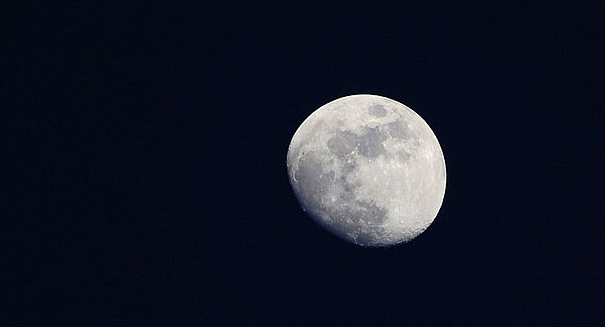 An incredible new report suggests that there are massive tunnels throughout the moon that were carved out by volcanoes. Scientists may have found startling new evidence that there are huge tunnels cutting through the surface of the moon that were created by volcanoes ages ago. Researchers in Japan believe they’ve found key data through the Kaguya orbiter, a spacecraft launched in 2007 that examines and monitors the moon, that indicates that these tunnels may be similar to ones carved by volcanoes in Hawaii here on Earth. It all started back in 2009 when the Kaguya spacecraft passed 60 miles above the Marius Hills and took a picture of a big hole. Large holes aren’t a surprise on the moon, as its surface is littered with large craters. But this hole was different. When NASA’s Lunar Reconnaissance Orbiter swung by and snapped a picture, they examined it and determined that there were signs the hole extended eastward and westward. It also appeared to have a ceiling, which made it appear to be the mouth of a big tunnel. Such tunnels would have major implications for moon bases, as it would provide a refuge for astronauts from dangerous radiation.